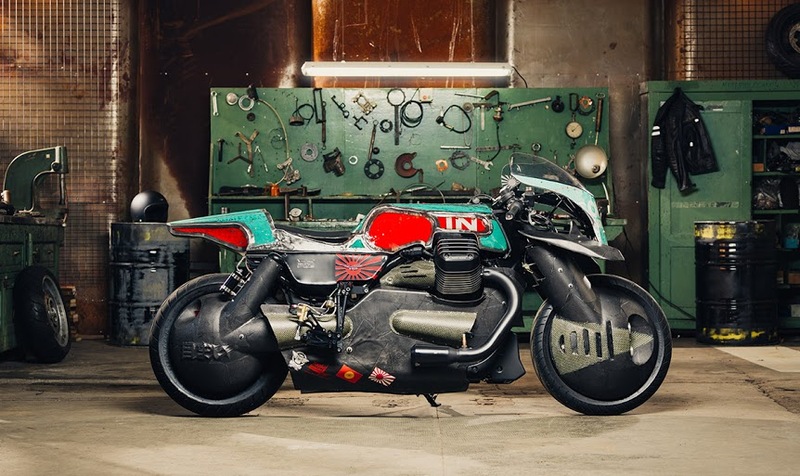 There is a hashtag on Instagram #motorcycleart… And that makes me think… Can a motorcycle be considered a work of art? My English skill doesn’t allow me to elaborate deeply into some philosophical discussion with my own words. I need to get to some external sources and quotes to sound smarter… So let’s go. Let’s start with “what is art”? Many words have been written on the topic so far. I do have few favorite answers to this question, that might add up to some conclusion in the end. The expression or application of creative skill and imagination, typically in a visual form such as painting, drawing, or sculpture, producing works to be appreciated primarily for their beauty or emotional power. Let’s stop here for a moment. As this is perfect. Cliche… but right on point. A motorcycle is (most often) a mass product. Carefully designed for function, safety rules and looks, of course. But looking good, even looking very good, doesn’t make it art. 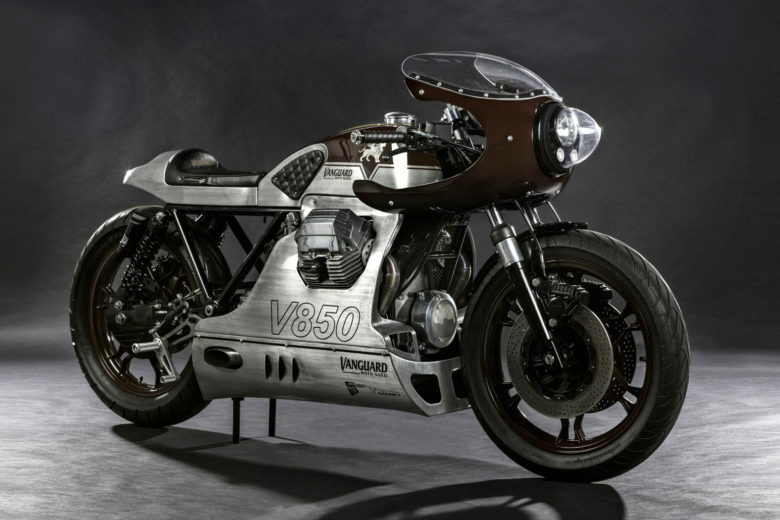 There are many well-designed motorcycles on the market today. But they are just nice looking objects… multiplied in the factory. Giving a rider tons of emotions, and a personal relevance due to a shared history and nostalgia… but it’s not art, yet. The imitator is a poor kind of creature. If the man who paints only the tree, or flower, or other surface he sees before him were an artist, the king of artists would be the photographer. The craftsman knows what he wants to make before he makes it.…The making of a work of art…is a strange and risky business in which the maker never knows quite what he is making until he makes it. Does individuality plus a personal touch of an inspiration makes a true artist? Works for me. 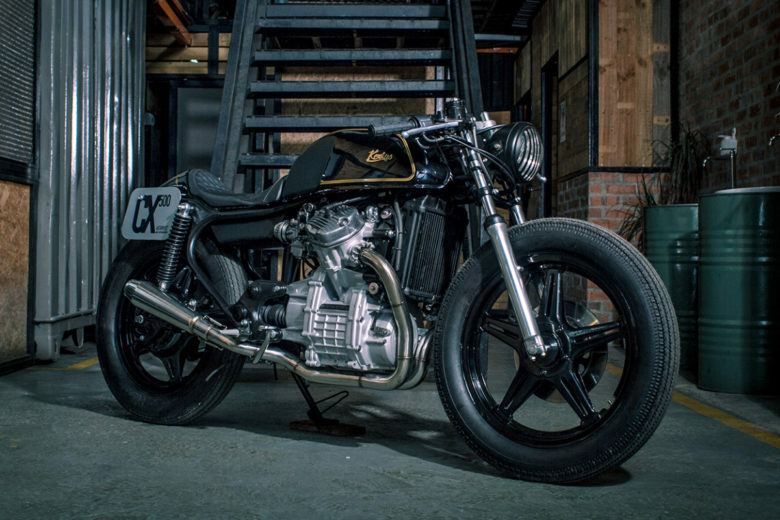 You can agree that all custom builds are unique, made of passion, vision (client’s or personal)… Most of them have a “hook” of some sort (either engineering or aesthetics). 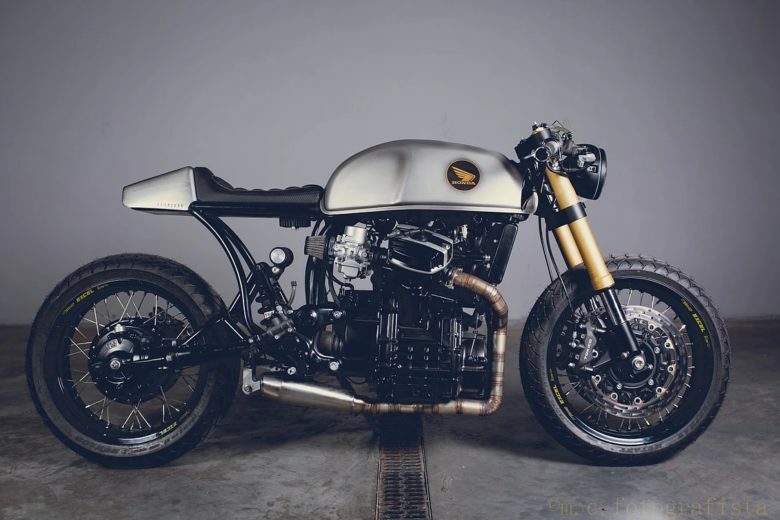 That a cafe racer project without fenders is more of style than function. 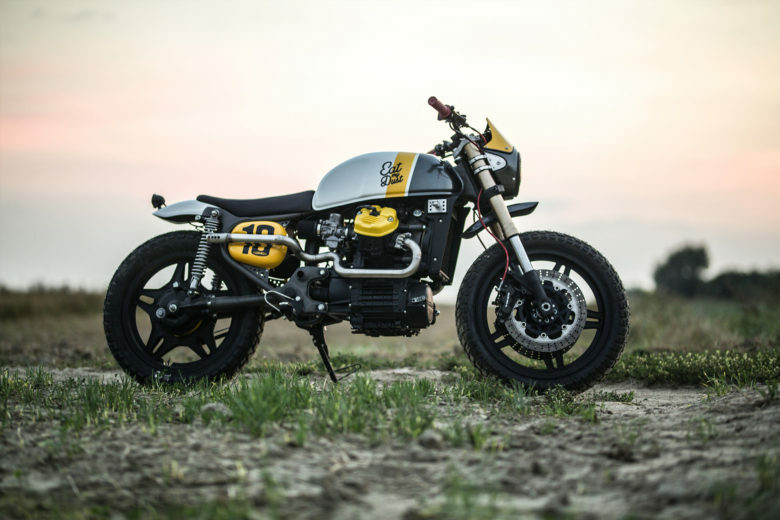 That a coffee machine themed chopper is one of a kind. And some motives are so crazy and unique… But it’s not enough. “Something” that makes You stop for a moment to admire the craft, the design, the colors – anything… everything a little longer. 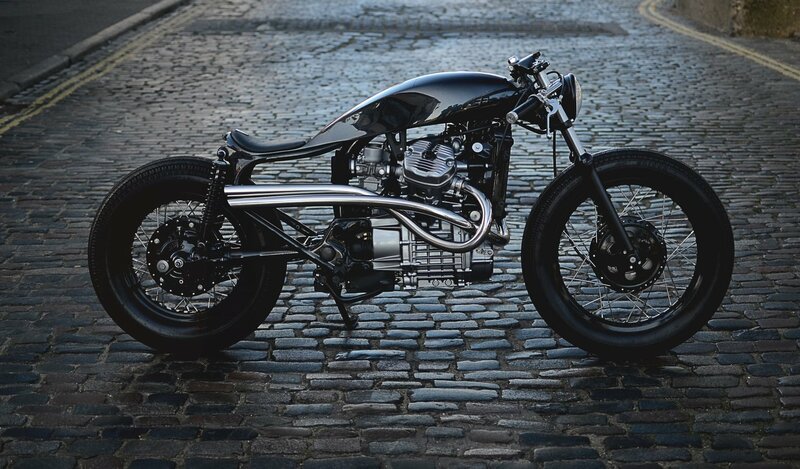 That stays in mind for a while longer than an average custom motorcycle. And it’s the exact point for this something to be undefined (X). Below You’ll find few examples of such builds – that work for me. Seeing hundreds of builds, I find these few – extraordinary and inspiring. 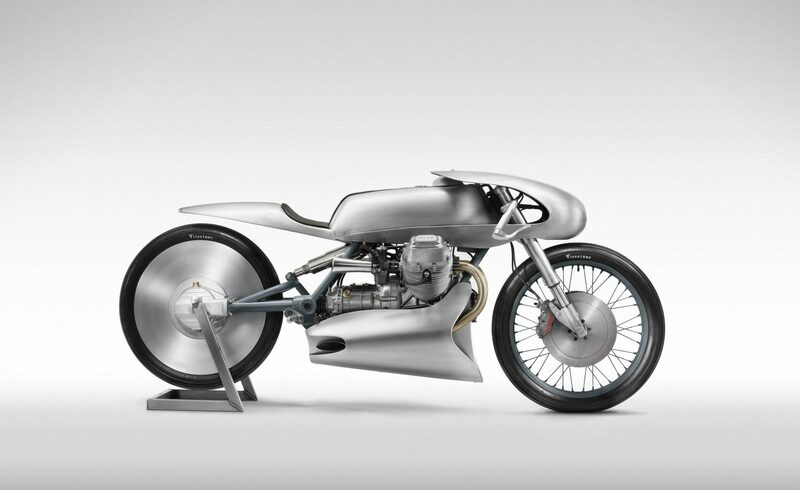 This aircraft inspired, pure metal madness is a true work of art. Quite recently released made a lot of noise around the custom scene.